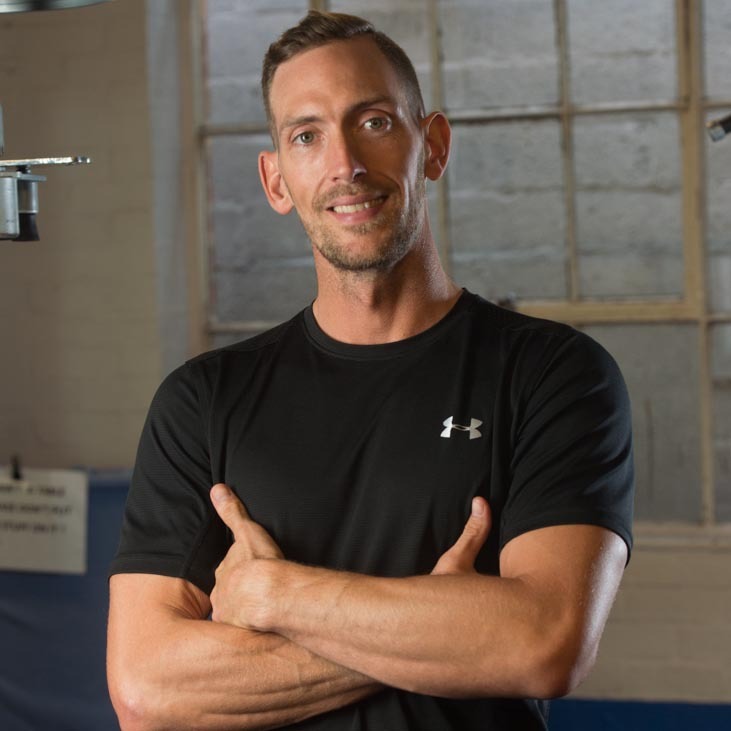 I’m Dom and I founded this company in 2008 when I saw a clear need for fitness training for people who couldn’t carry out the standard exercises offered by personal trainers. Personal Training for a person who is disabled can undoubtedly be more challenging for both the client and the trainer. Most personal trainers are unable to adapt their training techniques to the needs of those with disabilities. This is a shame because really, all it takes is a bit of thinking outside the box, a bit of research into the various conditions and a bit of care and consideration for the person trying to improve their fitness. After gaining my level 3 fitness qualifications I studied a Training for People with Disabilities qualification before expanding my knowledge with an GP Exercise Referral course. Since then I’ve worked with people of all ages and disabilities from children with learning difficulties through to a current client who’s 91 years old, can’t get out of his chair and experiences something called Progressive Aphasia – a condition which prohibits him from understanding language. Challenging to say the least, but we still manage to work together twice a week to keep him as mobile as possible-something that he and his family value a lot. I decided to move into training disabled people as my mother, who sadly died of Multiple Sclerosis, had no access to a service like this. She regularly received funding which was allocated to costs that would benefit her illness but had nothing of any value to spend it on, other than bits of gym equipment she saw on infomercial channels, and never used. Had I known then what I know now I would have been able to work with her and help her maintain physical health for far longer than she did. No matter what your disability, there is always some form of exercise which can benefit you physically. When presented with the opportunity to train a disabled client I adopt the attitude of ‘what can you do?’ not ‘what can’t you do?’. I uses this positive attitude to combine my existing knowledge of fitness, my knowledge of the specific disability and any exercise preferences the client may have to provide an exercise regime that will suit them, whatever their needs. Some of the conditions I have experience with are listed below, but don’t worry if your condition isn’t on the list. I’m sure after meeting you, asking you a few questions and spending some time researching the specifics of your condition I’ll be able to help you achieve a fitter body, a healthier lifestyle and improve your mental wellbeing as a result of it.